Do you need help with the cost of Restasis? Restasis medication is a immunosuppressant It can prevent organ rejection after transplant in its oral form. It can also treat rheumatoid arthritis and psoriasis. In eye drop form it can treat chronic dry eye. What is Restasis prescribed for? 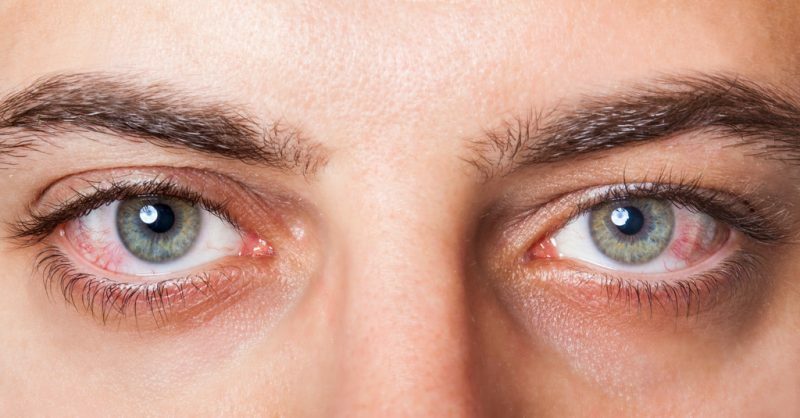 Restasis is prescribed for chronic dry eye that may be caused by inflammation. Restasis eye drops contain cyclosporine which is an immunosuppressant. Cyclosporine can increase tear production that has been reduced by inflammation in the eye(s). What are the potential side effects of Restasis? Burning, stinging, redness, pain, or itching of the eye may occur. Blurred vision, feeling as if something is in the eye, or eye discharge may also occur. If any of these effects persist or worsen, notify your doctor or pharmacist promptly. If you need help with the cost of Restasis, call us today at (888) 823-0042 to enroll in our widely successful program. Join us today and let us lend you a helping hand.